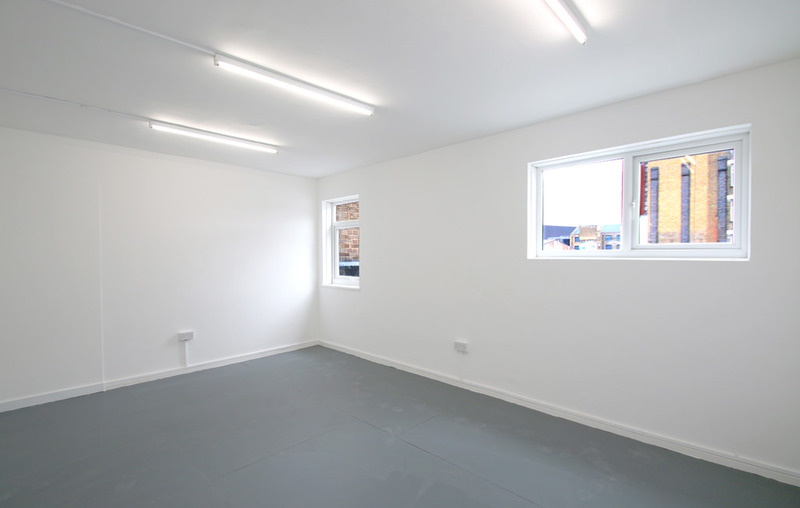 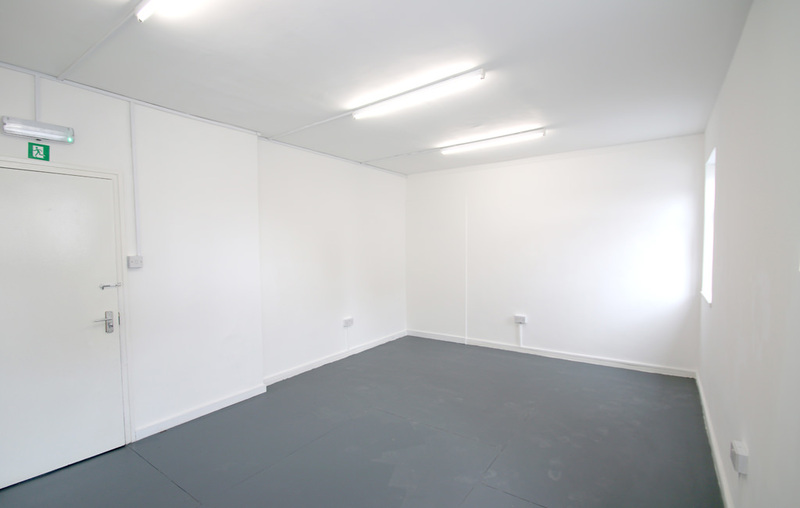 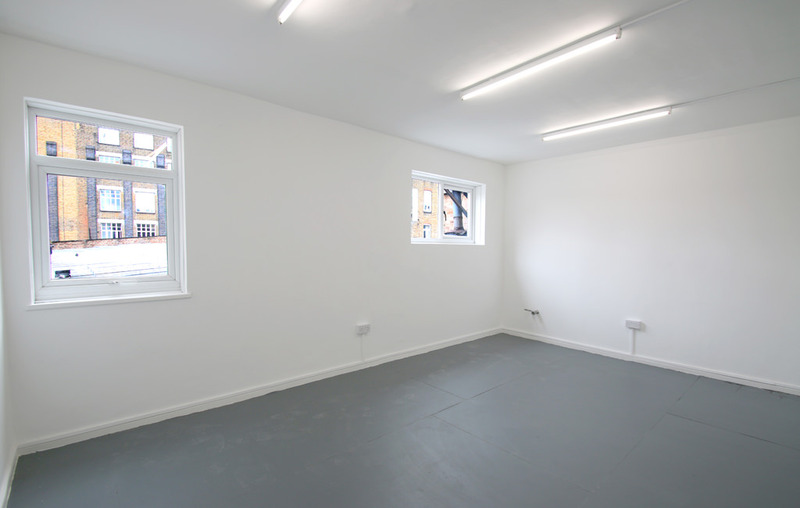 Affordable and economical artist studio and business spaces available to let at Queens Yard, East London's creative hub, located adjacent to the Olympic Park. 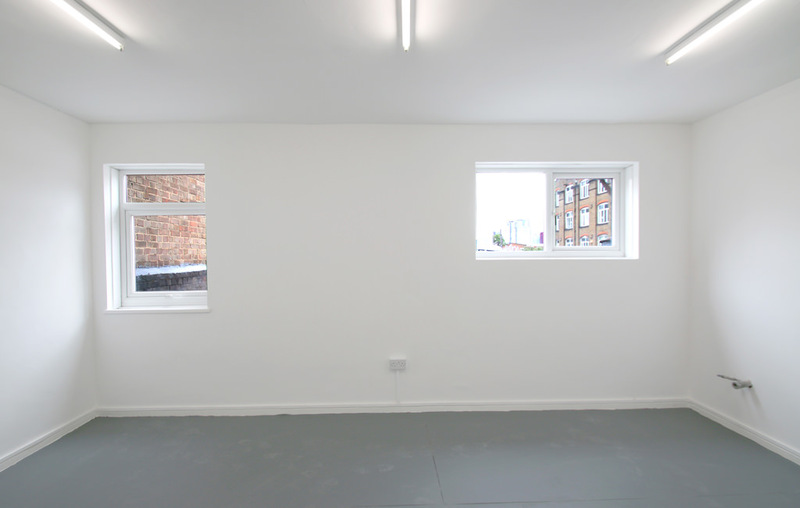 The quoted rent covers the service charge and insurance. 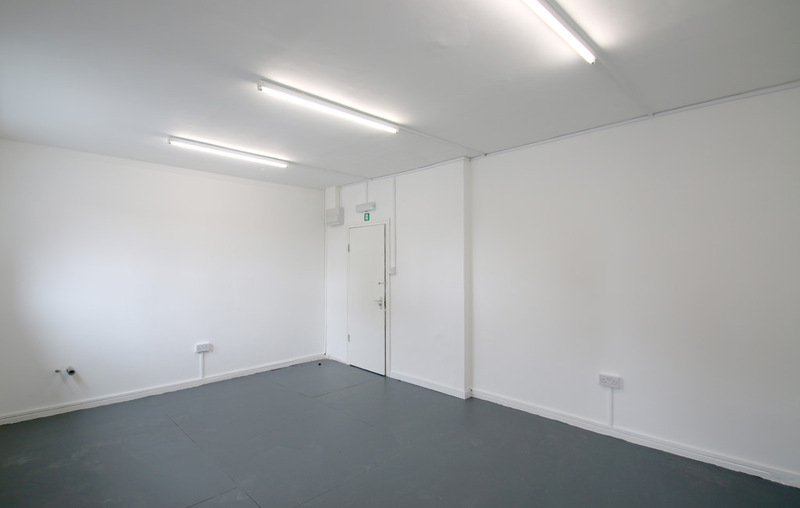 The studios are situated on an industrial estate of similar units laid out around a courtyard off White Post Lane, Hackney Wick A115, which is a major access road for the 2012 Olympic parks east entrance. 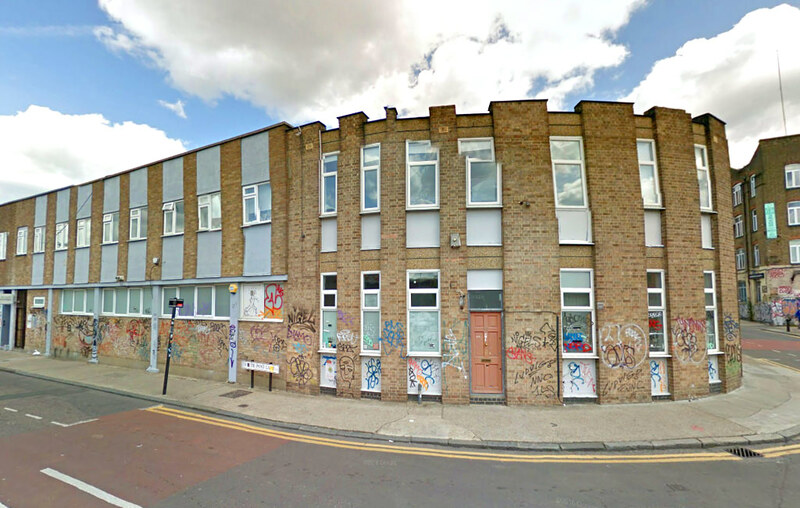 Chapman and Rothbury Road lead to the A12 (southbound to Blackwall Tunnel, northbound to the M11/A406 North Circular Road) in the north and A11 (Stratford) in the south.